Make it count with Nectar. Take $125 off any mattress purchase PLUS we’ll include two free Nectar pillows ($275 value). You can try Nectar risk-free for a full year. If you are not 100% happy, we will pick up the mattress for free. Affirm offers as low as 0% APR financing. We guarantee Nectar for as long as you own the mattress. Forever means Forever. 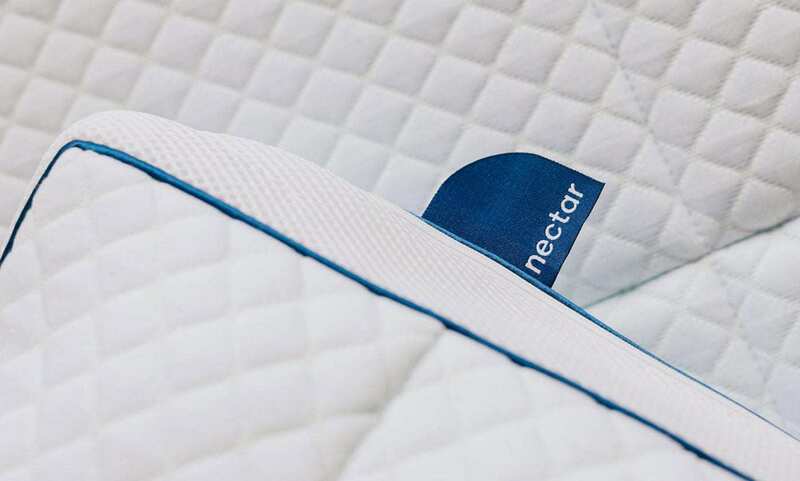 Your Nectar mattress will be delivered free of charge in a reusable bag with handy straps. The best part about Cyber Monday? Shopping from the comfort of your own bed! 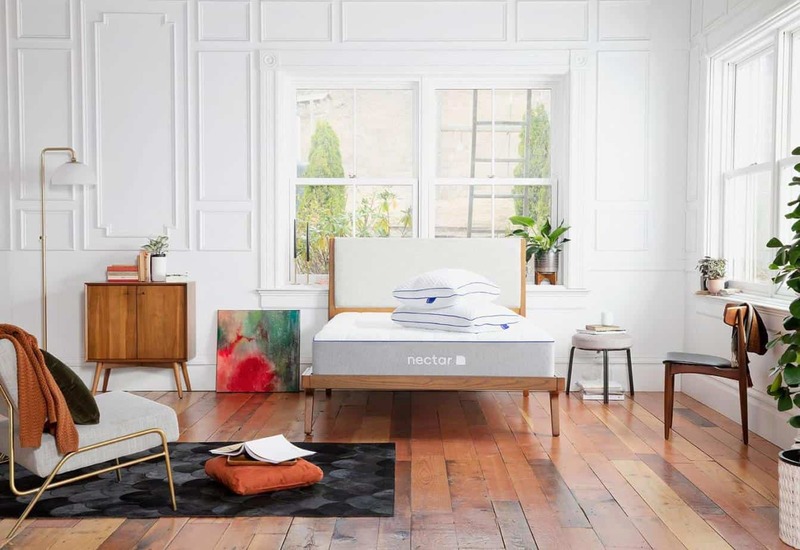 Nestle in with a new Nectar and enjoy $125 off your mattress plus two free memory foam pillows. Stay tucked in and cozy while taking advantage of the best deals. Test out Nectar today for 365 risk free nights and experience the definition of lush. Not 100% happy? We’ll give you a full refund and collect the mattress for free. Buying a mattress is even easier with up to 0% APR financing by Affirm. Nectar provides the perfect balance of firm support and gentle softness, the just-right feeling of bounce and give, the ideal level of contouring support, and the optimal range of temperature regulation. 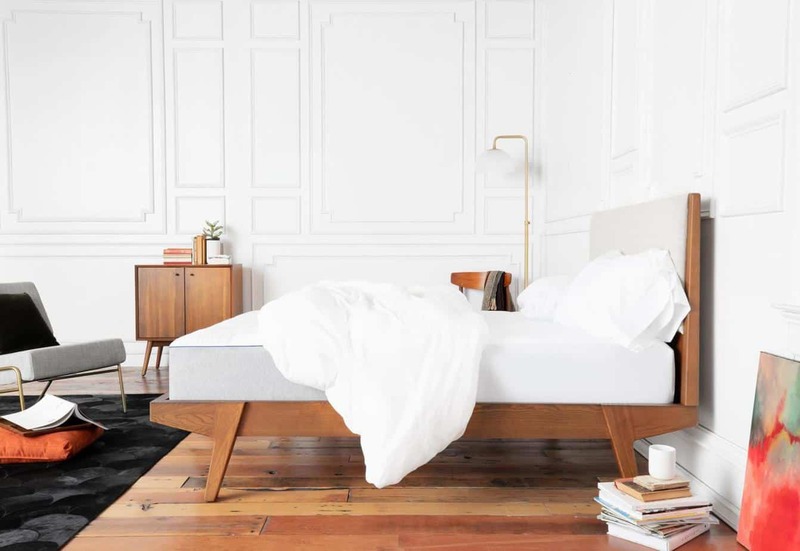 Unlike competitors who cut corners and sacrifice one feature for the next, we combined all the top features to make the most comfortable mattress, guaranteed. 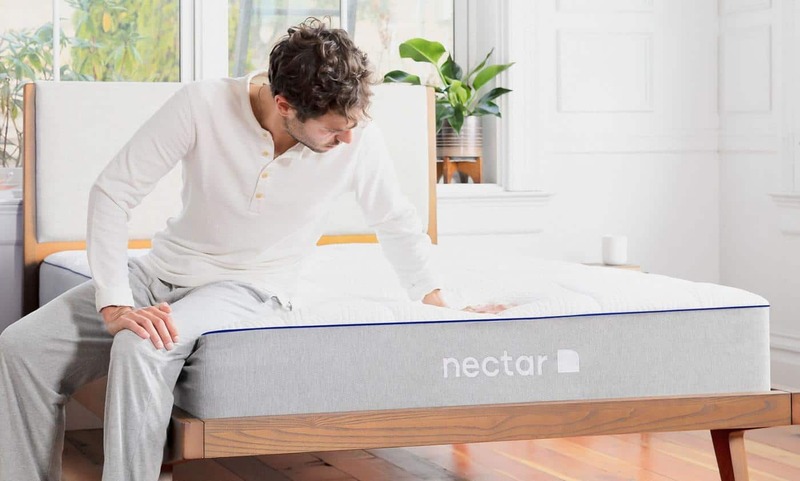 Watch how simple it is to set up your Nectar mattress at home. It’s as easy as one, two, three. Our mattress comes vacuum sealed and takes no more than 24 hours to fully expand so you don’t have to wait for your best night’s sleep. Choose White Glove Service at checkout for an additional fee and allow us to do the heavy lifting. 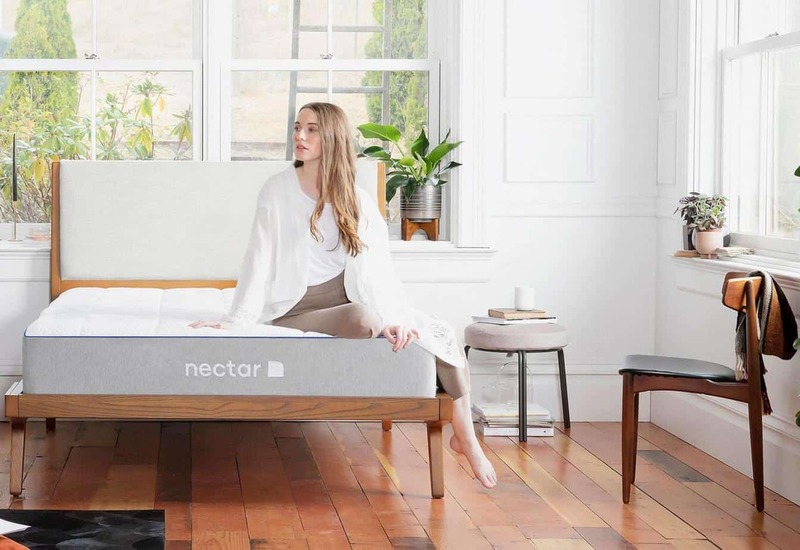 We’ll bring your new Nectar mattress to your bedroom and remove your old mattress so you can sit back, relax and get the best rest of your life. With top features and an unbeatable price, there’s a reason why the press, popular review sites, and thousands of happy customers all love Nectar. So far the new mattress has been great! My wife and I are finally enjoying sleeping through the night. I just love this mattress. After the first night, I was pain-free. I just couldn’t believe the difference. It’s soft and also very supportive. I can finally stand up straight right out of bed, haven’t done that in a lot of years. Amazing product! Perfect amount of firmness and softness. I would recommend this mattress to anyone who has back problems I have had many back surgeris and is equal to the much higher priced memory foam mattress. This bed is just super. So so comfortable! I loved the idea of getting a bed rolled up in a bag and delivered to me. I followed the instructions in setting it up and it was so so easy! I aired it out for a few days and when I finally lay on it, it was an absolutely amazing feeling. I guess that’s what happens when you finally get a good mattress. I’ve been sleeping on it for 3 months already and I absolutely love it! The only mattress with a full year trial that supports every sleeping position.